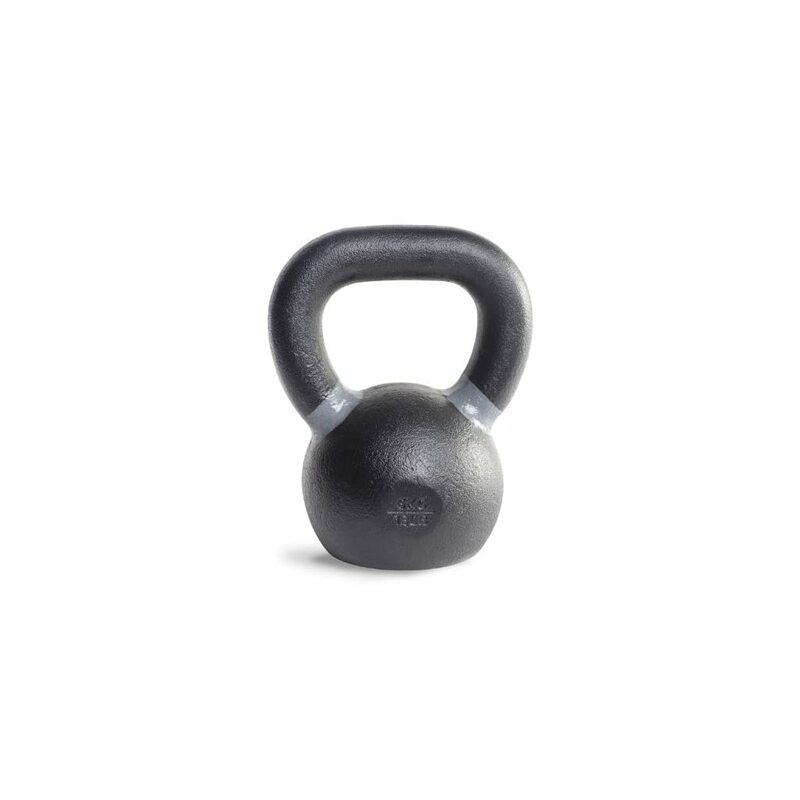 The CAP Barbell SDK5 Competition Weight Kettlebell sets the bar high for kettlebell quality. 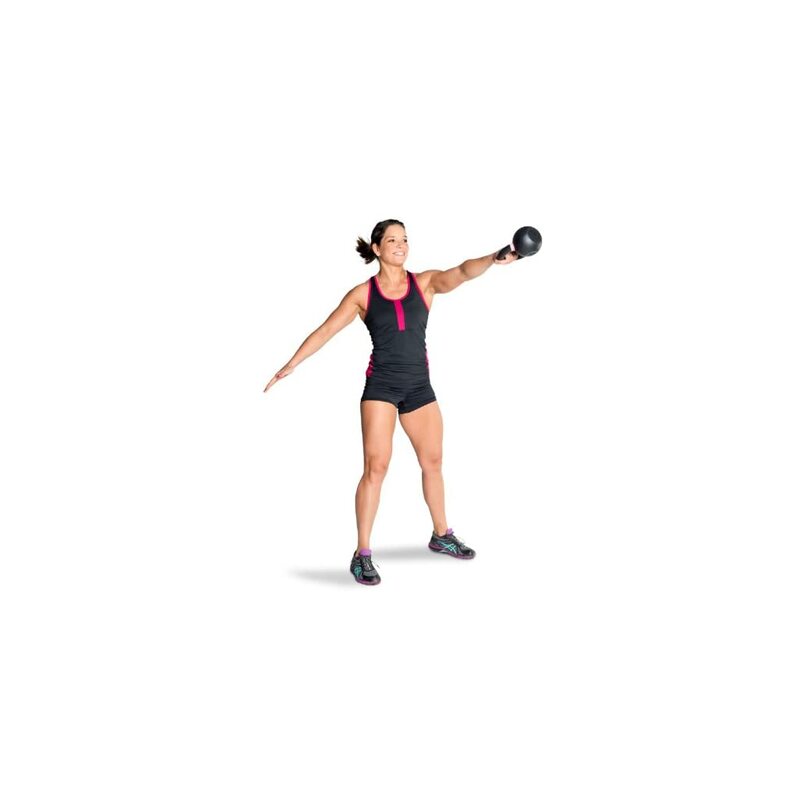 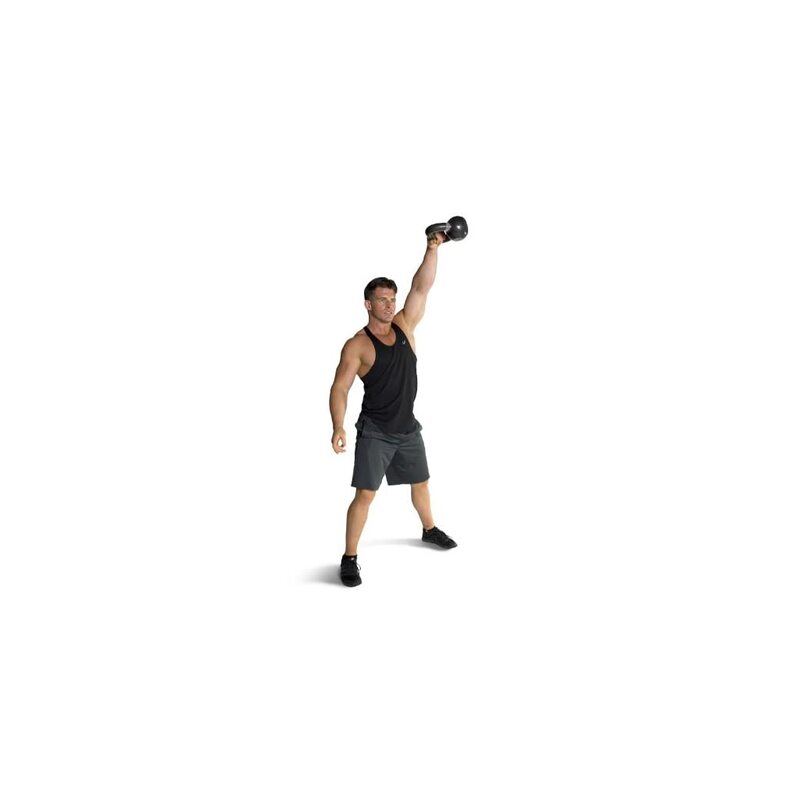 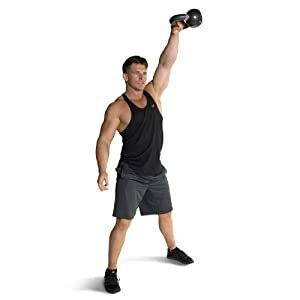 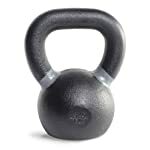 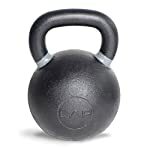 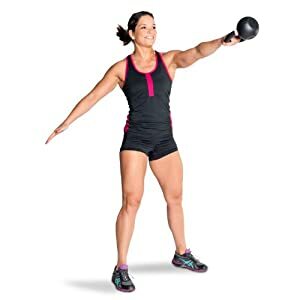 Each and every kettlebell is Comprised of solid cast iron and the load is accurate to inside of 1%. 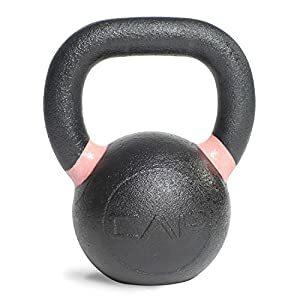 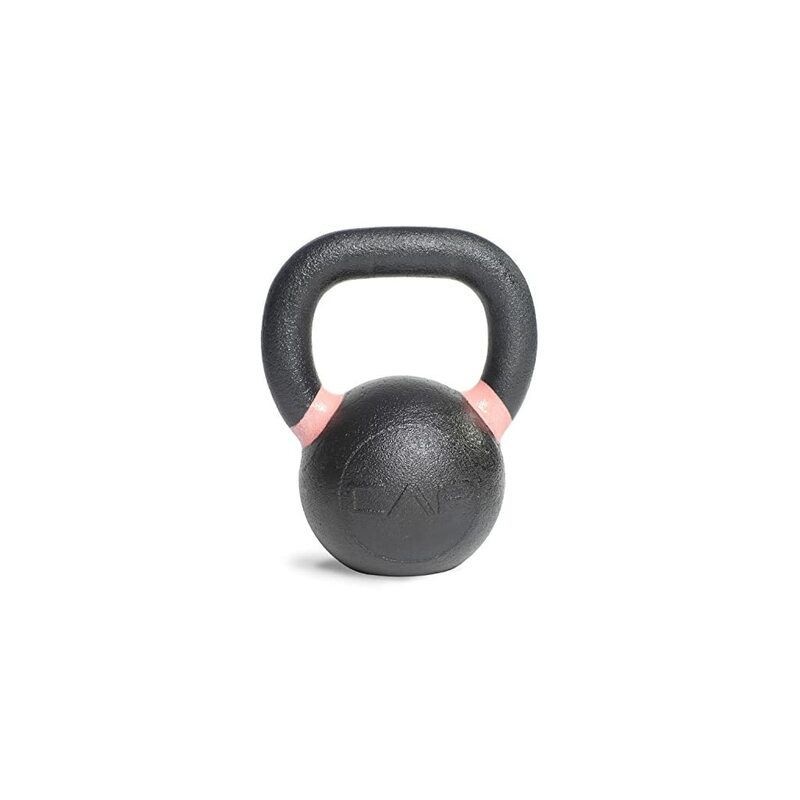 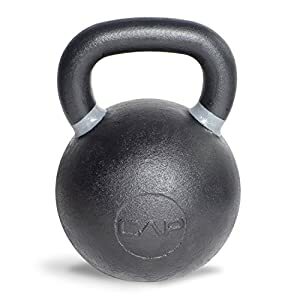 Each and every kettlebell is then machined and powder-coated, creating a seam-free surface with a texture that may be both comfortable and easy to grip. 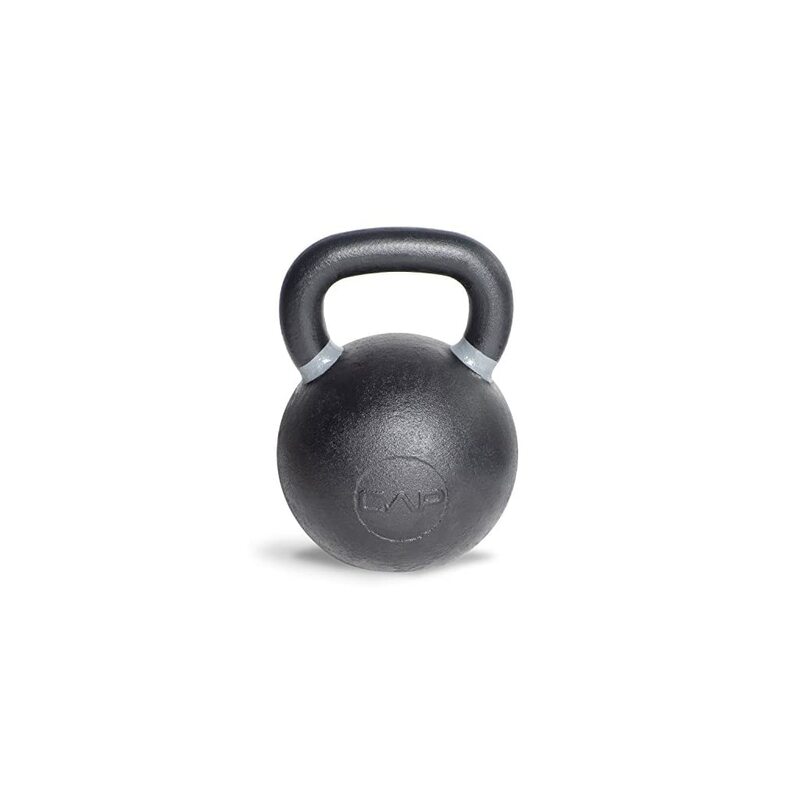 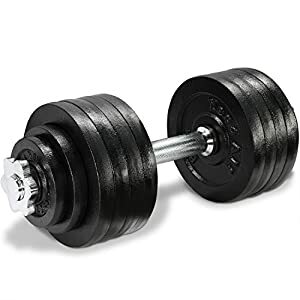 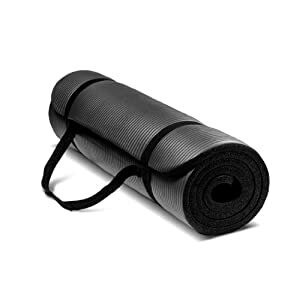 The wide, flat base will make certain that your weight rests firmly at the ground without rocking. 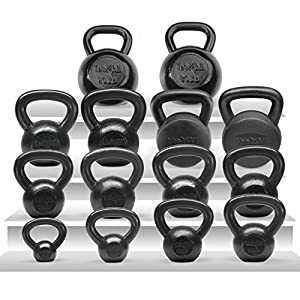 Each and every kettlebell is color-coded for simple identification and sorting and the load is displayed in both pounds and kilograms.